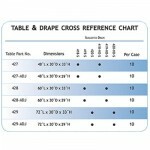 Two-Tier Drapes - J.D. 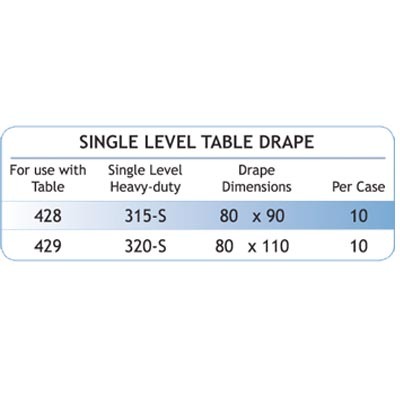 Honigberg International, Inc.
• One piece drape easily covers both upper and main table surfaces. 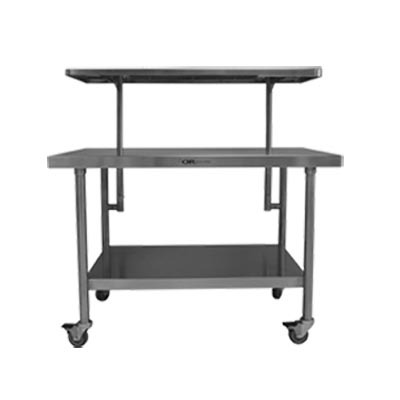 • The clear plastic backdrop protects the sterile field while allowing light through to the main table surface. 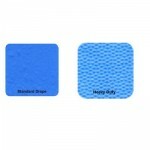 • Standard: 0.006 thick – two layer system including absorbent layer. 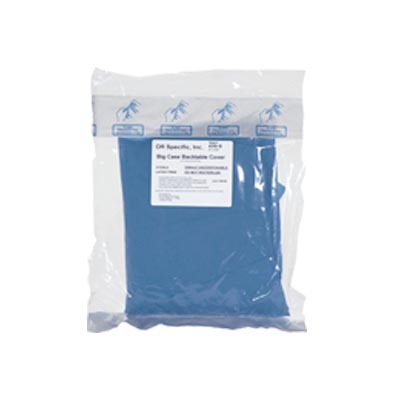 For OR use. 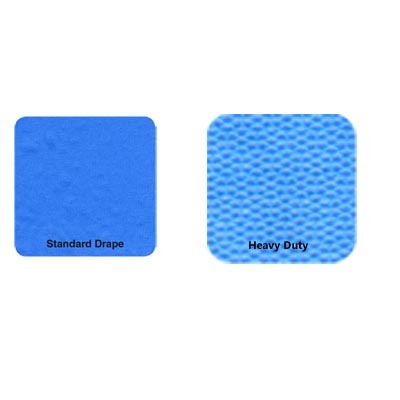 • Heavy Duty: 0.028 thick – three layer system including extra absorbent center layer. 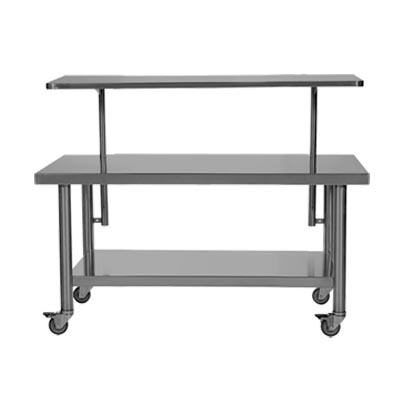 • Designed specifically for large orthopedic and spinal procedures. 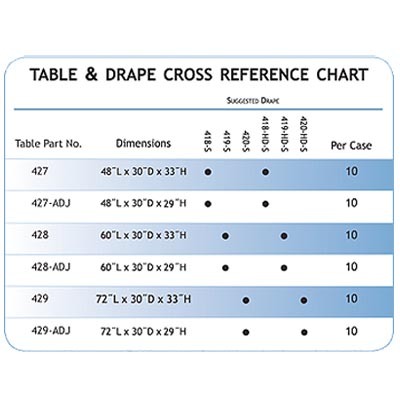 This drape should be accepted by the most discerning OR staff as a “stand alone” drape when considering potential strike through. 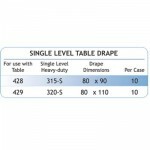 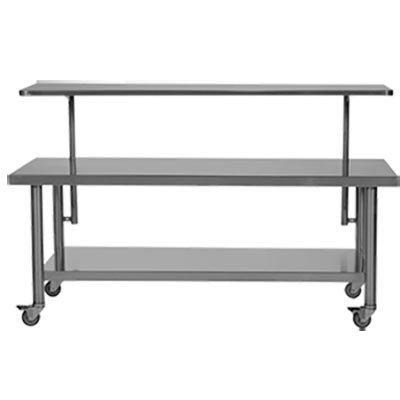 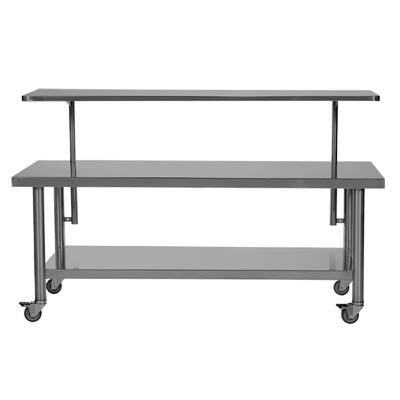 • This very heavy flat drape is intended for use with our Specialty Back Tables as a regular single level drape.